Join an Ocean Wise Educator at the Vancouver Aquarium to explore one of the greatest ocean mysteries of the west coast – Sea Star Wasting Syndrome. 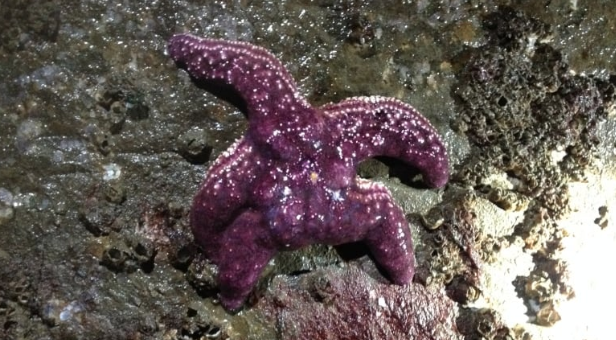 In 2013/2014 the North American pacific coast experienced a massive die-off of sea stars, and scientists are still scratching their heads as to its cause. Students will learn about the importance of sea stars, the leading theories of the disease and how it applies to research moving forward.